Though they may look the same, the makeup of your tears is different depending on their purposes. Emotional tears are distinct from tears that wash debris from your eyeballs, and both of those are different from the natural moisture that we always have in our eyes. These are tears that you are in your eyes all the time. Basal tears help keep your eyeballs clear of dust and dirt. They also keep your eyes moist, since dry eyes can lead to serious problems, like blurry vision. We’ve all had tears that follow extreme happiness, sorrow, anger or pain. These types of tears have chemicals that give you physical relief, which is why you may feel better after a good, long cry. These tears may have varying cellular composition, but they are all categorized as one type of tear. Someone who is crying from joy will have tears that are more symmetrical and full of patterns on the microscopic level, while people crying from anger will have tears that look erratic. 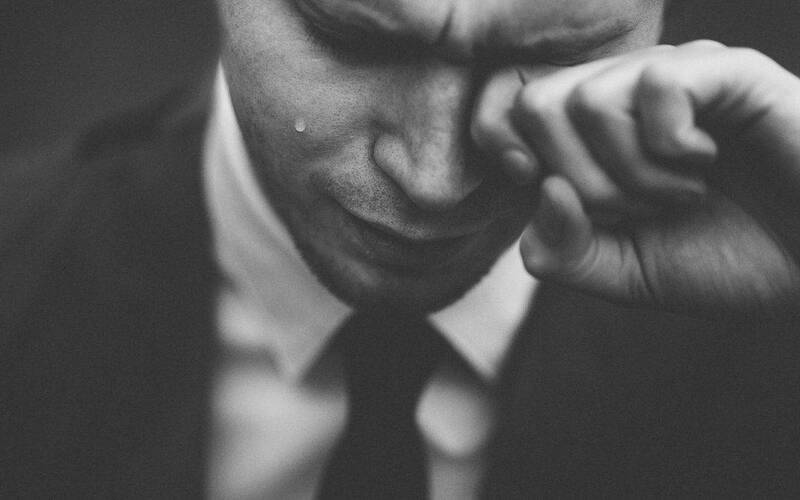 These tears occur when you get some type of debris in your eye, if you get a strong puff of air from wind or room pressure, or when you cut onions. Reflex tears contain antibodies to protect you from bacteria. If you notice your eyes are dry for more than a few days at a time, speak with an eye doctor. Chronic dry eye is a condition that can occasionally be treated with over-the-counter drops, but may require a special prescription drop from the doctor. These prescription drops can actually stimulate your eyes into producing more tears naturally. Have more questions about how tears help your vision? Give us a call. We’ll describe how your eyes work and why tears are so important to their function.